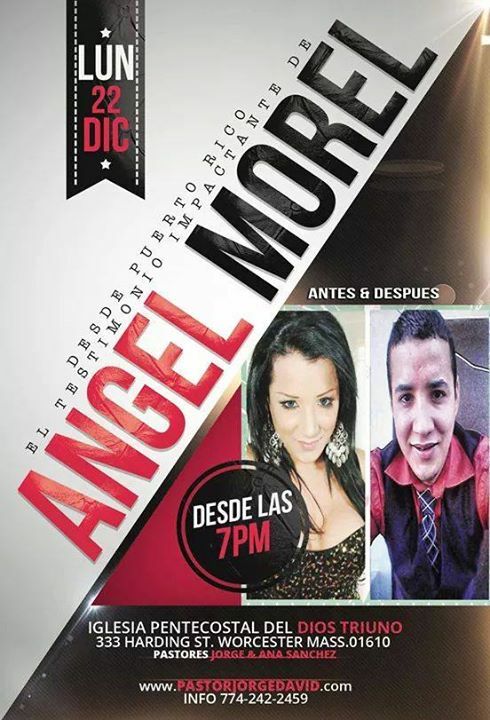 Former Transexual Angel Morell In U.S.A.
Several months ago, I shared with you the testimony of this young man. I know that the gay agenda has been very aggressive these days specially in Houston, TX where a lady mayor is persecuting all the pastors and their messages. All I want to say is that the real church of God loves homosexuals, lesbians and transexuals as people who need to be transformed. We love them the same way God loves them. We accept them as people; we firmly believe that Jesus died for them and that God has the power to deliver them from the spiritual stronghold of homosexuality and rebellion against how God made them. Yes, homosexuality with all it’s variations IS a spiritual bond just like adultery, fornication, murdering, lying, stealing, alcoholism…..those are spiritual doors that we have opened through the weakness of our flesh. Demonic possession is not only what we see in “The Exorcist”. There are possessions by demons of immorality just like demons of divination, lying, violence, murdering. People who are possessed by these demons don’t lose conscience, they can’t feel physically that they are being possessed. Actually, they can behave like every other person. Sometimes you may see a completely normal individual who is always quiet but then one day, he got mad, took a gun killed his mate and then committed suicide. What happened then? The few who have survived these types of ordeal, swear that they’ve heard “voices” ordering them to kill. Science tries to explain this as schizophrenia but the person will say that they were completely normal before. They just snapped and then they were regretful of what they did. I bet you have read this before in the news, right? I have read it many, many times before…. But a lot of people, still don’t want to believe until it is too late…. This is not a sci-fi movie. This is real life. The Apostle Paul mentioned about this spiritual battle much before than any Hollywood movie. The dark rulers and authorities exist! And they want to possess your soul; they don’t even want you to acknowledge their existence because if you don’t believe: they win! Don’t let them win. 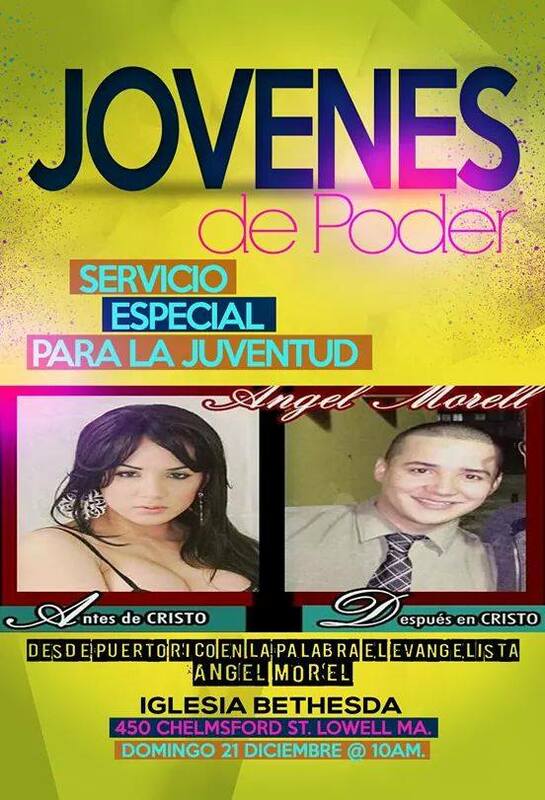 Come and learn more about Angel Morell’s wonderful testimony and if you live near the Massachusetts area in the U.S.A. remember that in December, this young man will be there sharing the wonderful miracle of deliverance that God made in his life. 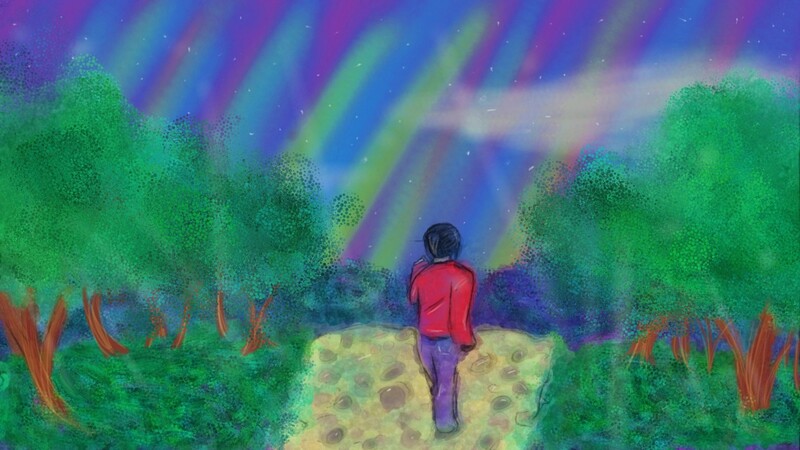 And if you don’t believe; you might still have a change of heart…. ← Should Christians Believe In Ghosts? Yes, you are welcome, its not easy for people to speak the truth, be brave and believe that you can beat the mind games they play with you. Young people need to hear the opposite message before they lose their Soul. You are so cool! I don’t think I have read something like this before. Really.. thanks for starting this up. This website is one thing that is needed on the internet, someone with some originality!